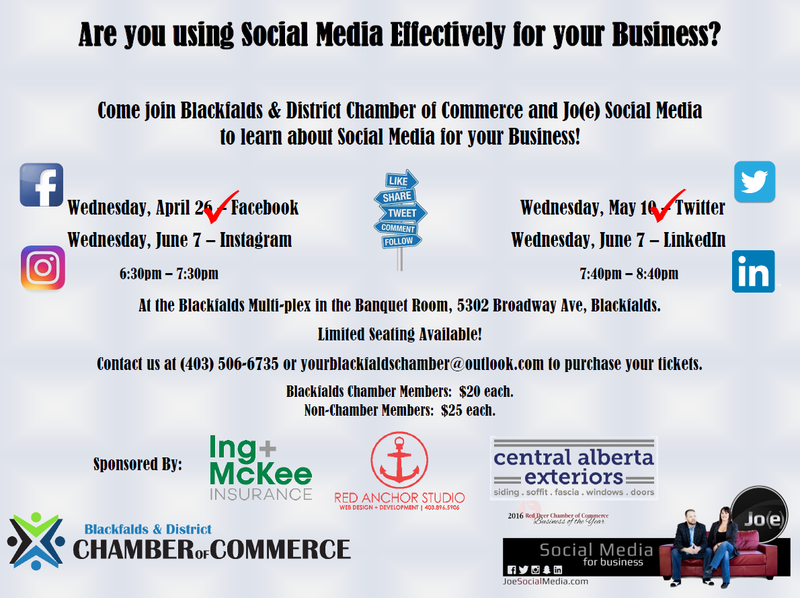 Welcome to the Blackfalds Chamber of Commerce! Members of the Blackfalds & District Chamber of Commerce work together to advance the interest of the business community and the community at large. The Chamber provides opportunities for networking and sharing concerns on the current trends and developments within the local, provincial and national community. The Blackfalds & District Chamber of Commerce is proud to be associated with the Alberta Chamber of Commerce. The ACC hosts a convention where Chamber representatives from across the province meet to discuss current issues and make important contacts for their Chambers. Employee benefits are an important tool used by employers to attract new employees and retain experienced employees. It’s easy to get started and gets immediate results for your business. Our specifically Tailored program offers preferred rates for your Chamber and your members insurance needs. Through their highly regarded and experienced team of professionals, Foster Park delivers exceptional standards of service, competence and a competitive pricing advantage. Whether you’re a single sales force or a large fleet The Esso | Mobil Business Card program will give you exceptional fuel savings and help you manage your costs. Esso proudly has over 2,000 Esso and Mobil stations across Canada. Member businesses and their employees save 3.5₵/ litre off retail posted prices. Member Businesses and their employees can save even more with Esso! 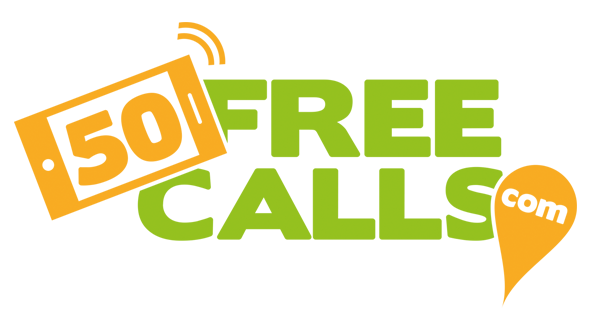 Constant Contact helps small business and not for profits connect with their customers. As a leader in the industry they boast one of the highest e-mail delivery rates available. Get Stronger Promotional Power for your business from Constant Contact. 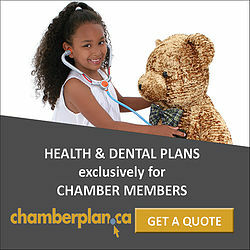 Members Save up to 25% when you sign up through your local Chamber of Commerce. Affinity Program for its valued members. To receive the ACC members’ discount, please identify your organization as an active and registered ACC member. Discounts of $0.02/litre on all grades of gas and diesel, 20% discount on car washes and 3% discount on vehicle propane. Petro-Canada also introduces their pre-paid card, available in denominations of $10, $25, $50 and $100. A minimum of 200 litres/month must be purchased to qualify for this discount. For more information click the logo. First Data provides preferred payment processing rates, and terminals and solutions to help Alberta Chamber Member businesses be more competitive. Earn a $1,000 MasterCard gift card if First Data cannot beat your current payment processing fees. email chambermember@firstdata.com or visit chambermemberservices.ca. members of the Alberta Chamber of Commerce exclusive group rates on car and home insurance? Contact Geoff today to see how much you could save! exceptional coverage and premiums. Johnson Inc. also offers 1 Air Mile for every $20 in premium. Payworks is a leading expert in the field of total workforce management solutions, providing innovative cloud-based solutions for Payroll, Human Resources, Employee Time and Absence Management to more than 17,000 businesses across Canada. A $0.05 Audio Conferencing Rate; that is 45% below the industry average for rates! 12 Months of Free Blackfalds Business News! Please send us your questions or comments using the contact form or give us a call. If you have any feedback for our members or community please use our Contact Form. Thanks!